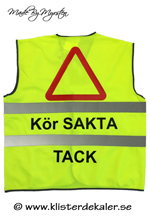 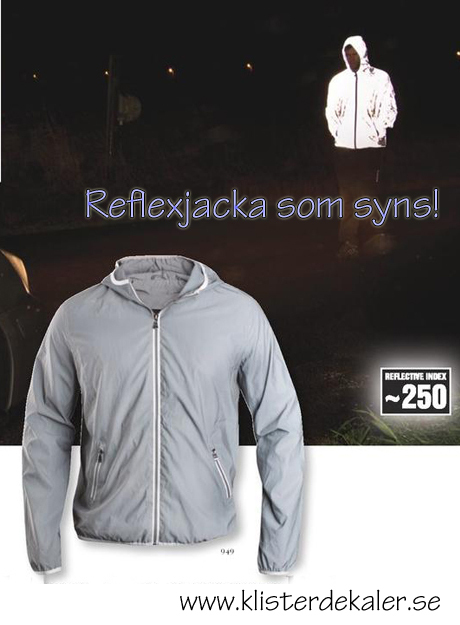 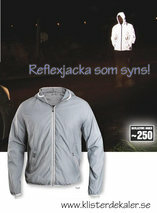 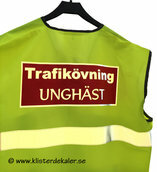 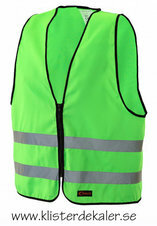 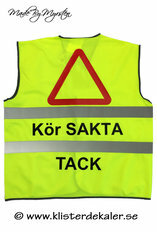 There are many rules for how a reflective vest should be wired. 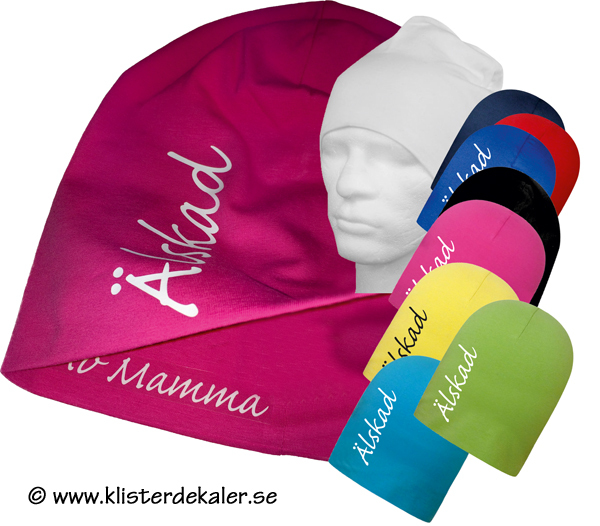 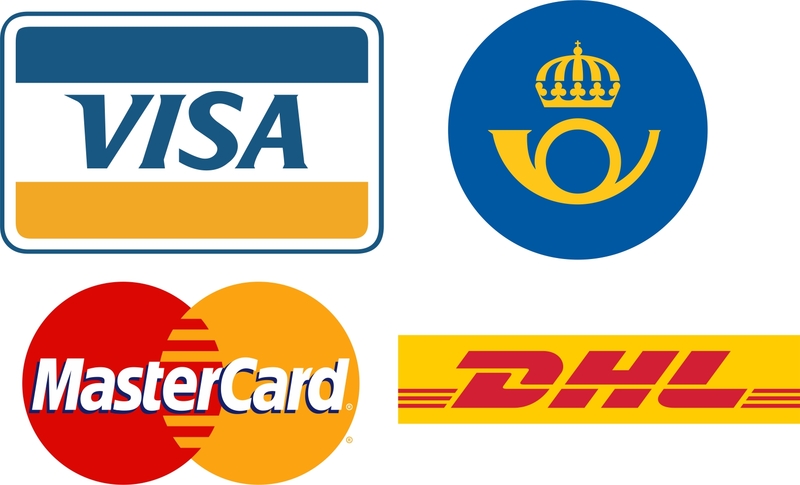 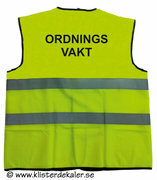 They have to look a certain way and keep a quality that the appearance is maintained wash after wash. 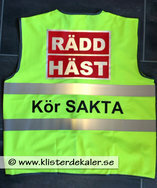 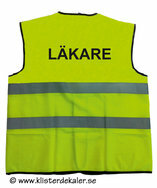 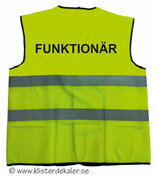 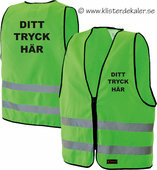 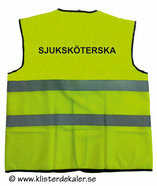 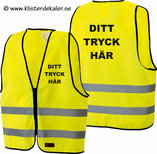 These vests are designed according to user requirements and the rules are. 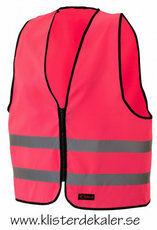 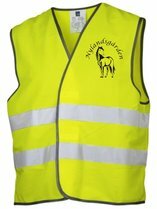 These vests are rated in EN471 and provides significantly better protection than Class 1. especially in daylight, twilight and mist. 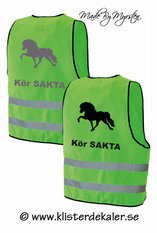 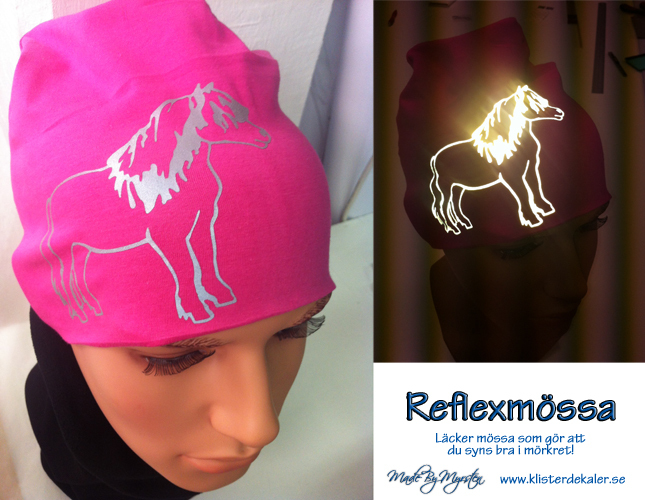 The total fluorescent surface must be at least 0.50 m2 and the reflective area 0.13 m2.